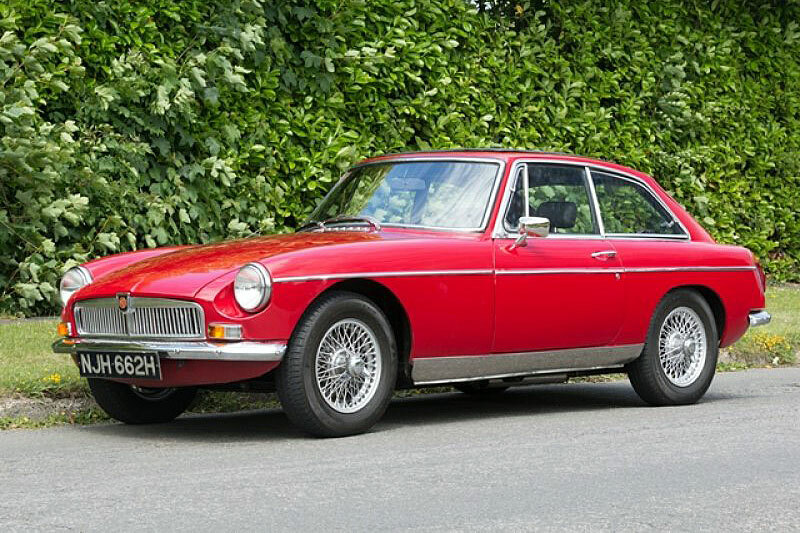 The fixed-roof MG B GT was introduced in October 1965. 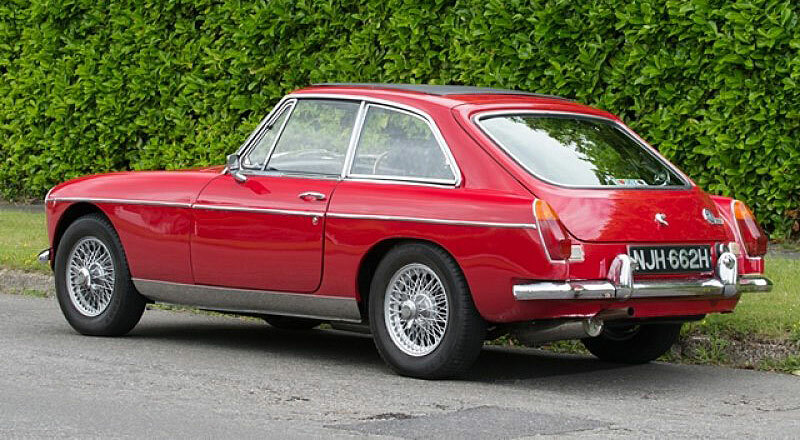 Production continued until 1980, although export to the U.S. ceased in 1974. 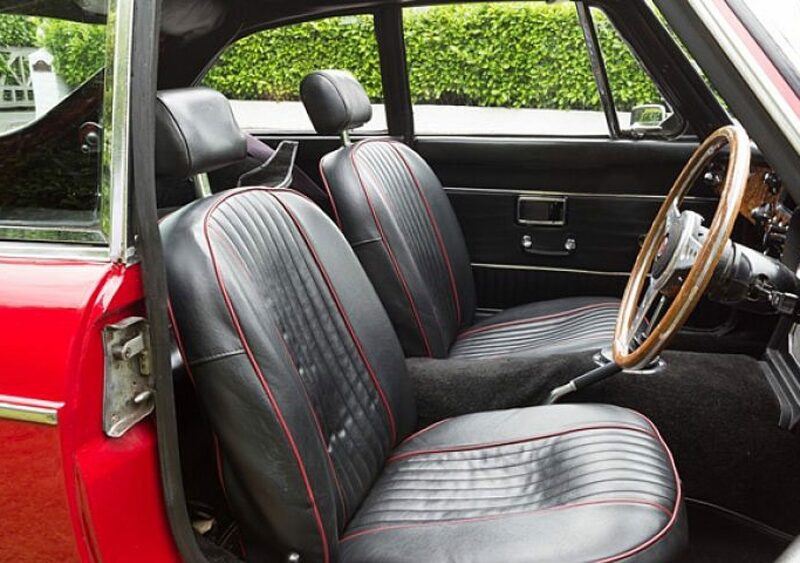 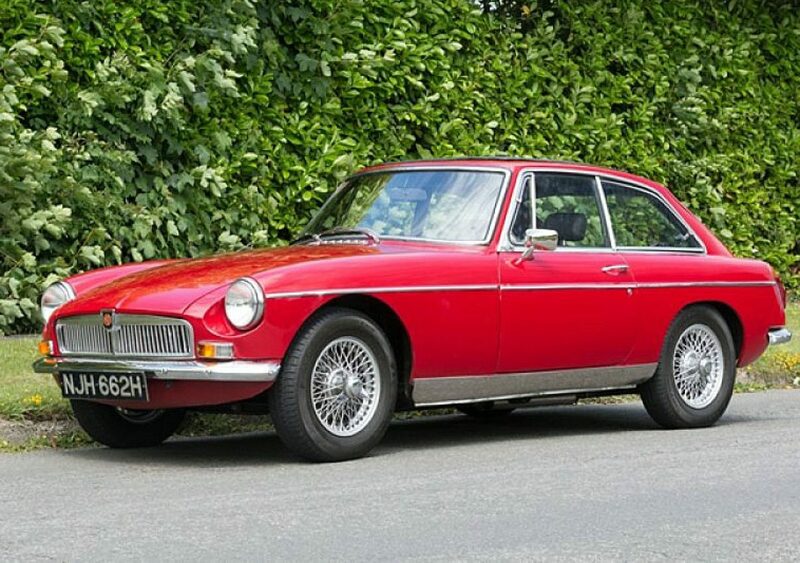 The MG B GT sported a ground-breaking greenhouse designed by Pininfarina and launched the sporty 'hatchback' style. 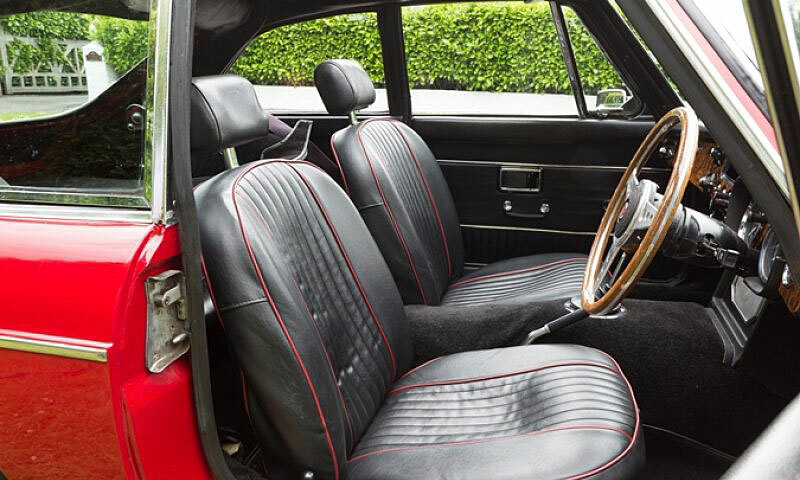 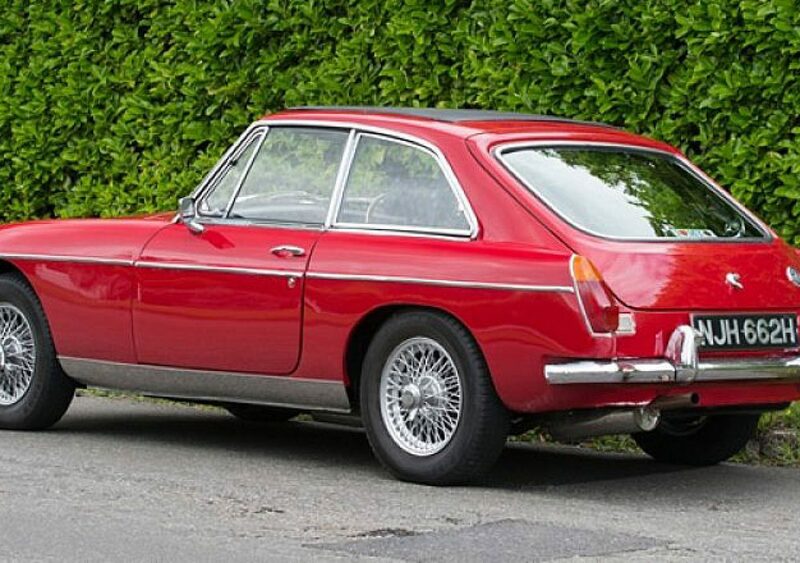 By combining the sloping rear window with the rear deck lid, the B GT offered the utility of a station wagon while retaining the style and shape of a coupe. 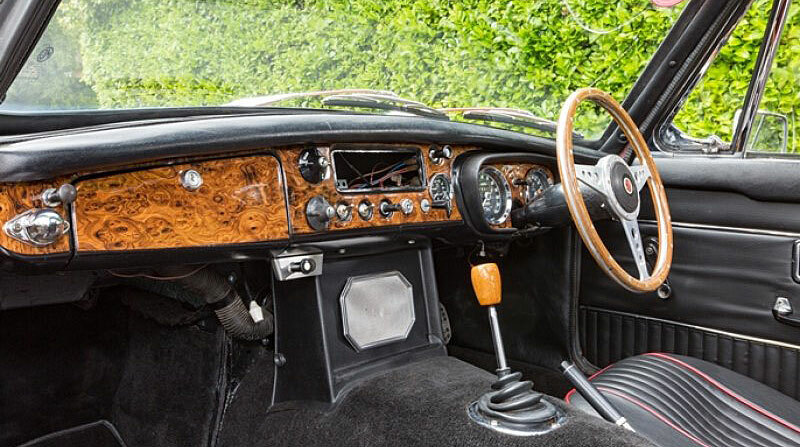 This new configuration was a 2+2 design with a right-angled rear bench seat and far more luggage space than in the roadster. 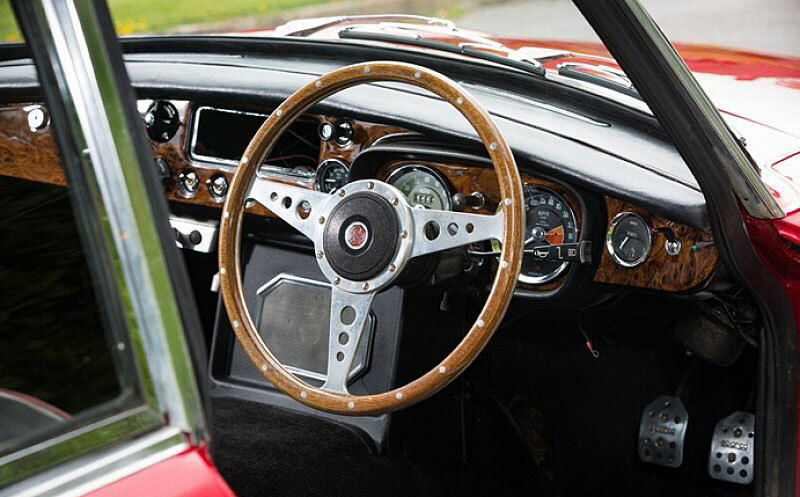 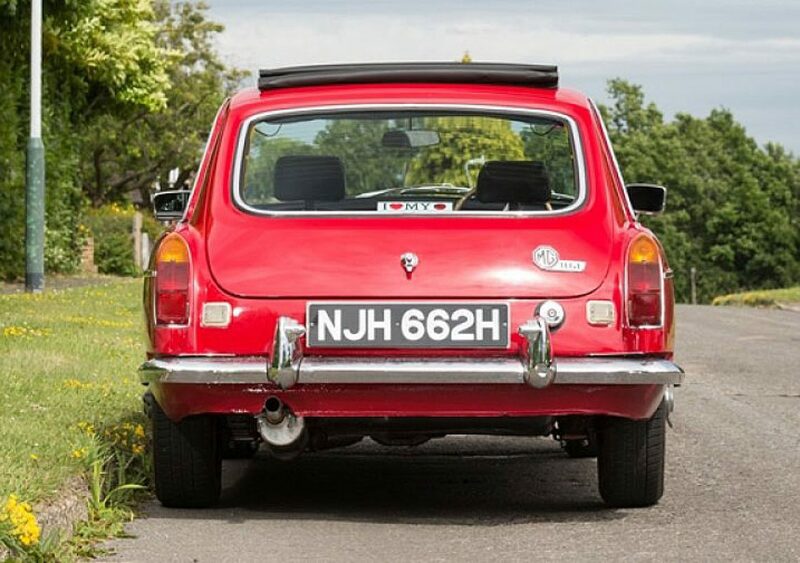 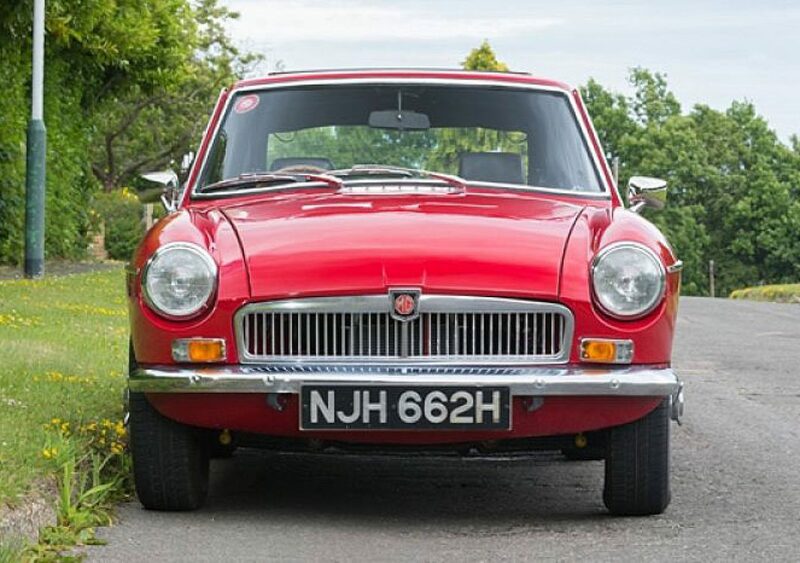 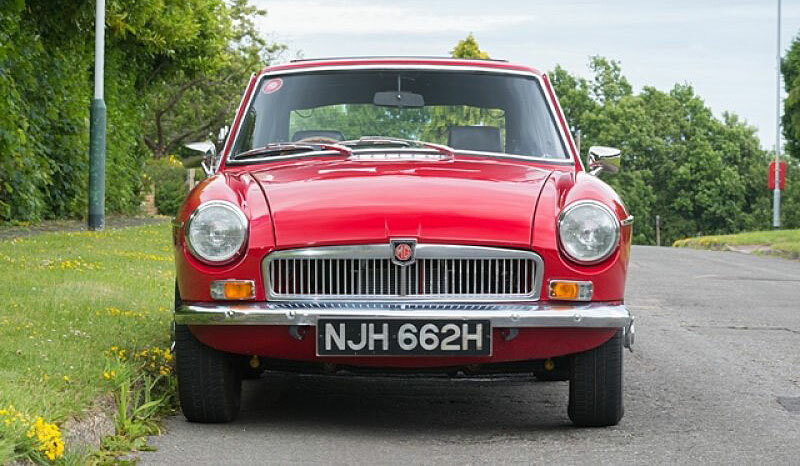 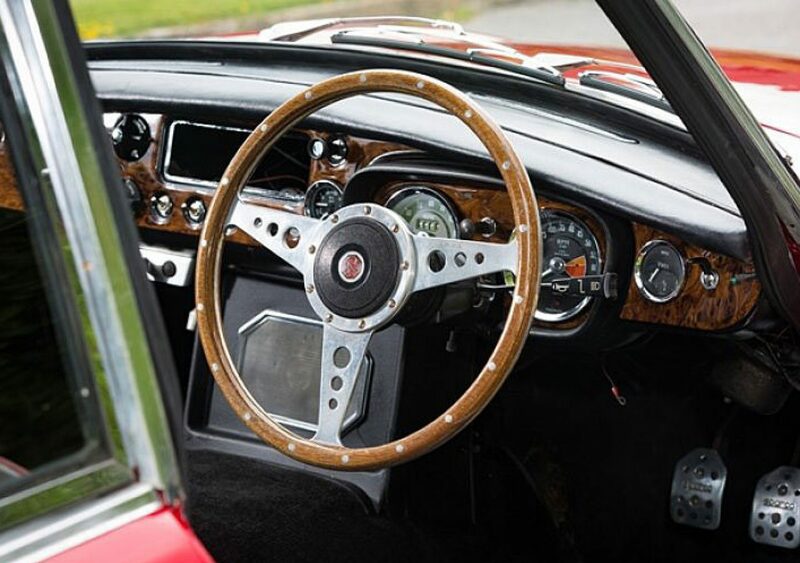 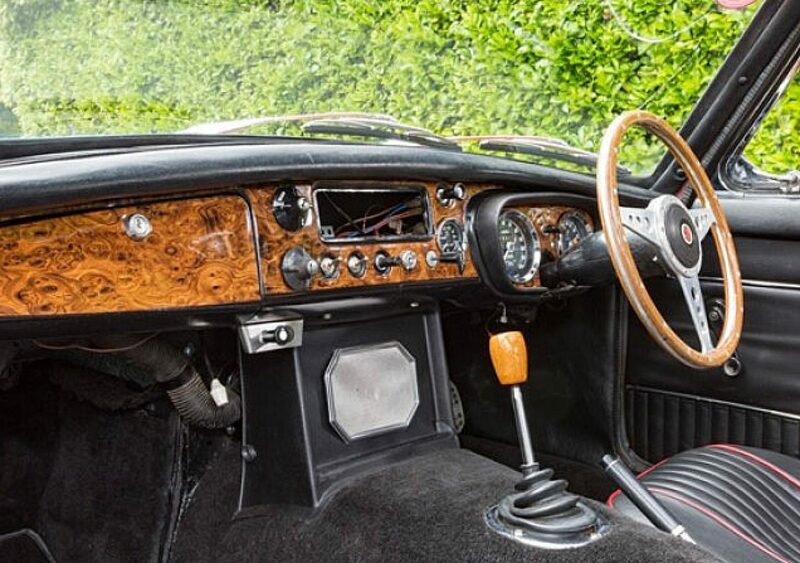 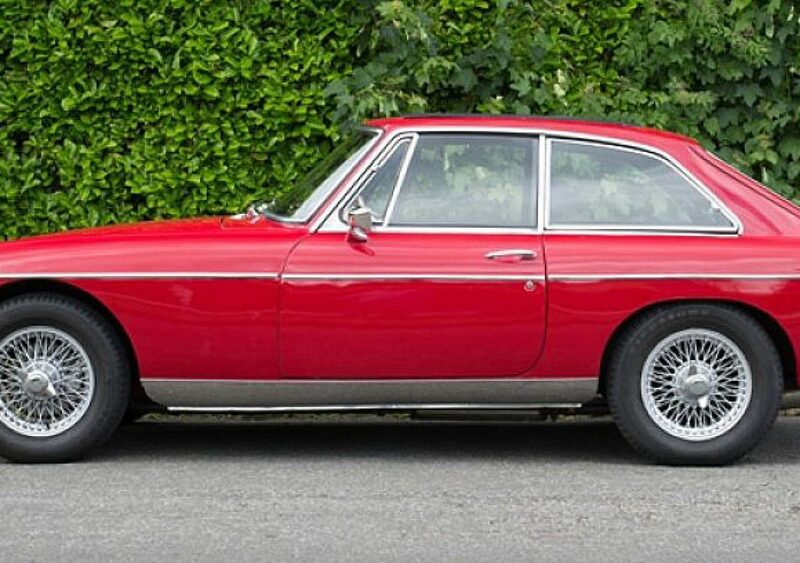 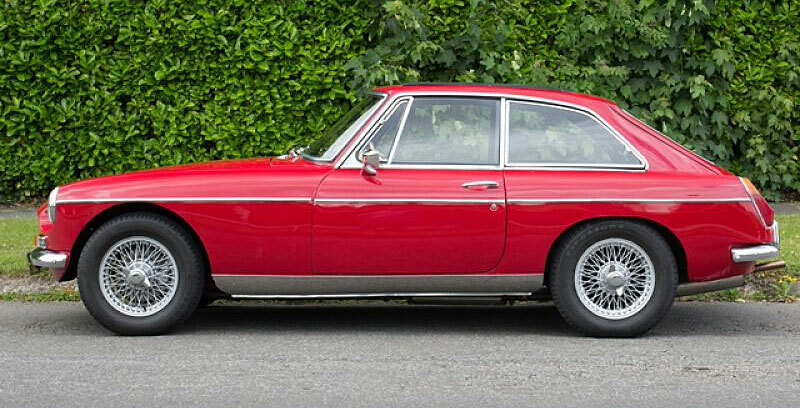 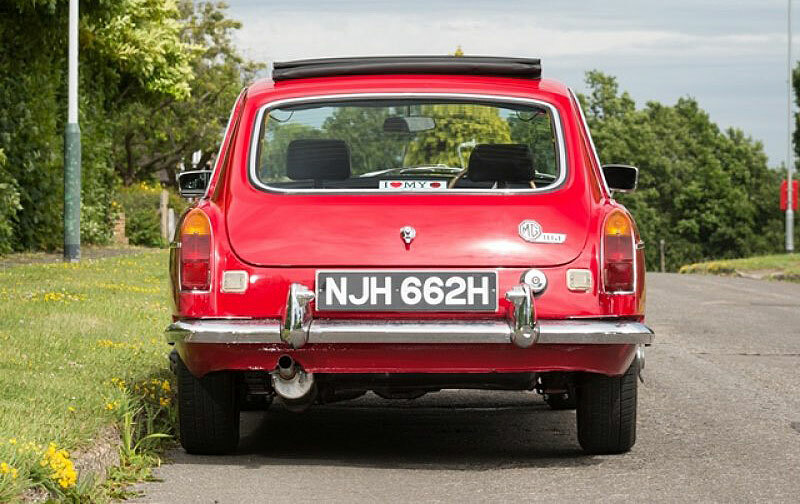 Relatively few components differed, although the MG B GT did receive different suspension springs and anti-roll bars and a different windscreen which was more easily and inexpensively serviceable.